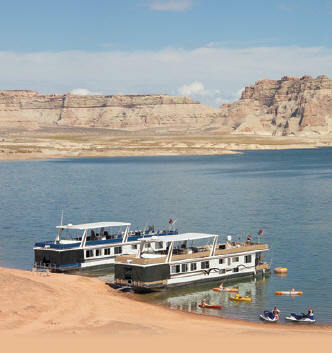 Experience a luxury Lake Powell houseboat vacation for years to come with resort-style amenities, services and furnishings. 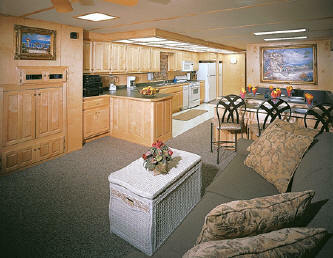 Climb aboard seventy-five feet of comfort on a five-bedroom, two-bath, luxury yacht. Sail confidently with the finest in marine equipment, maintenance and provisioning! Other programs and re-sales available.